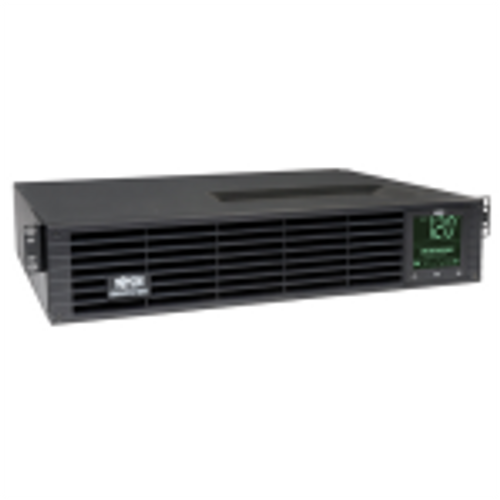 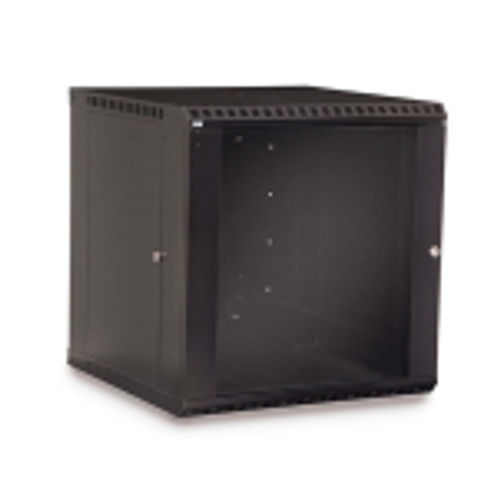 The RB-AV42 features 42u of rack space for your audio and video equipment. 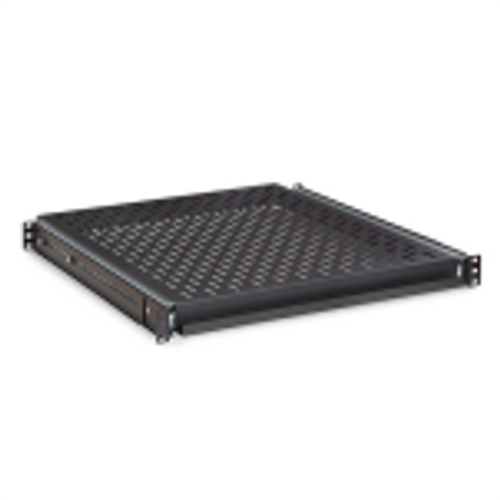 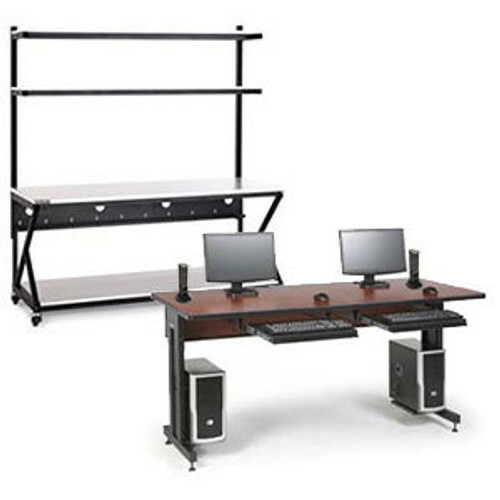 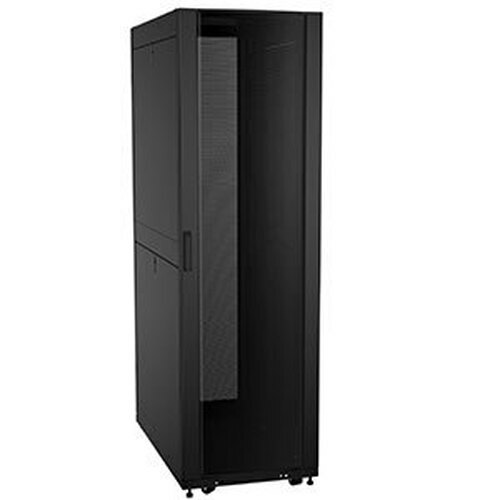 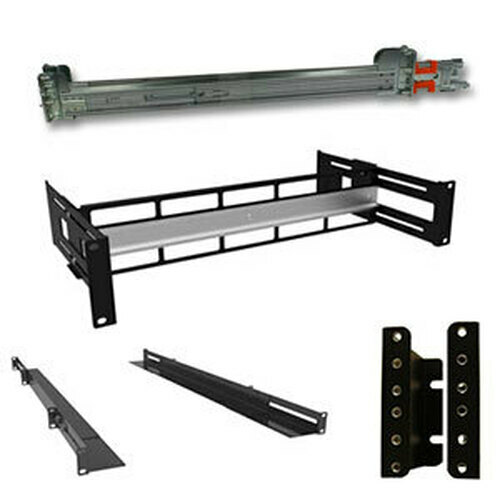 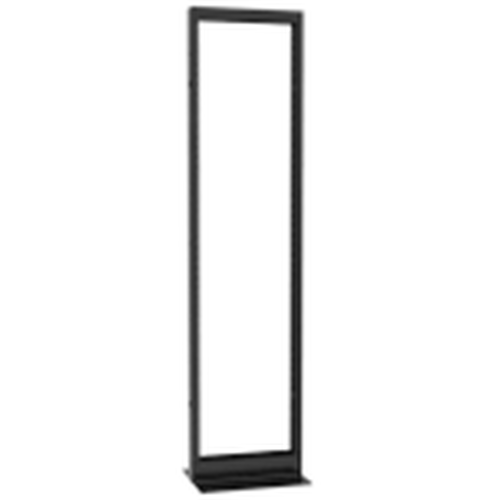 This rolling rack cabinet has a usable depth of 21 inches and includes a variety of shelves and panels for airflow. 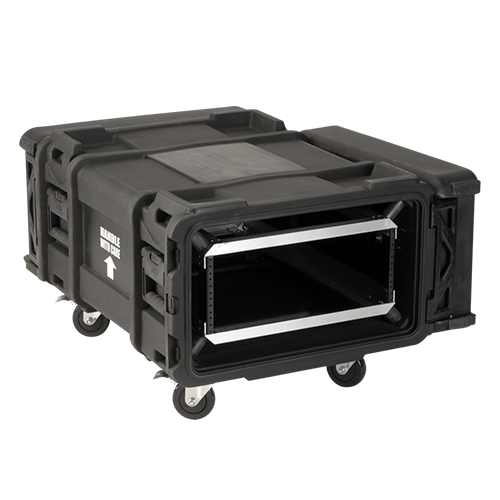 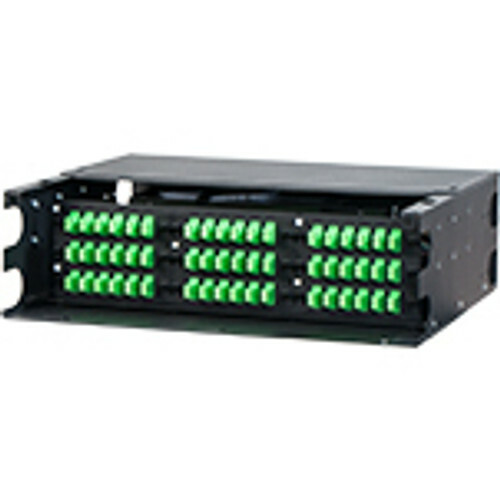 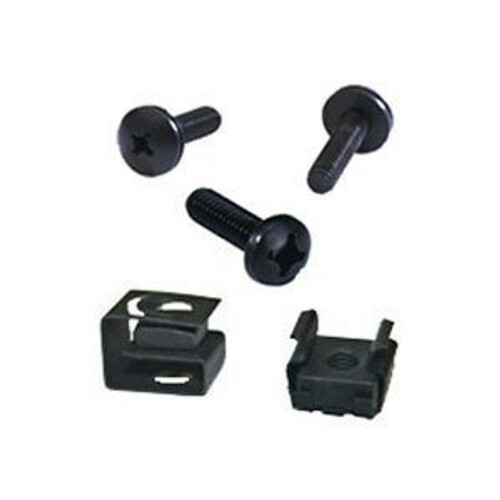 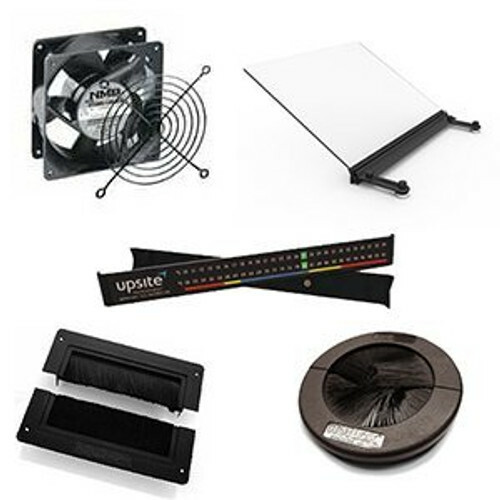 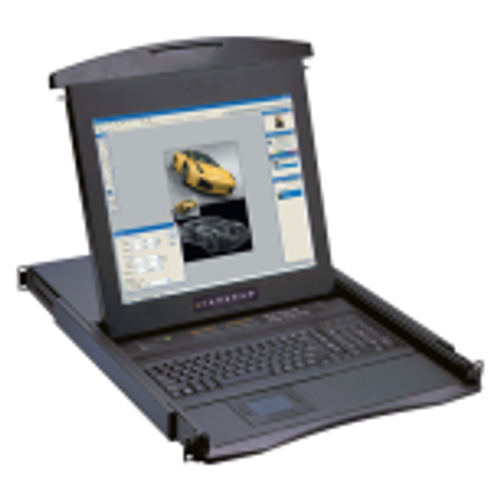 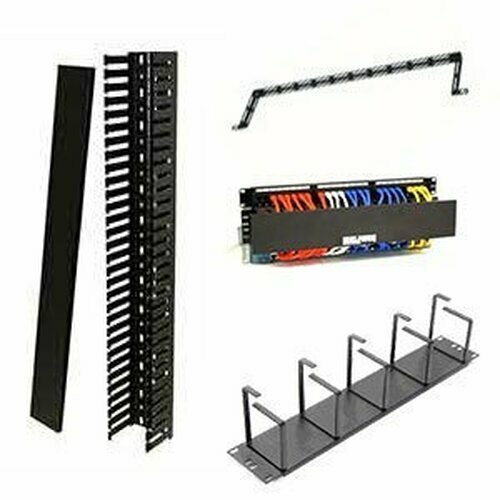 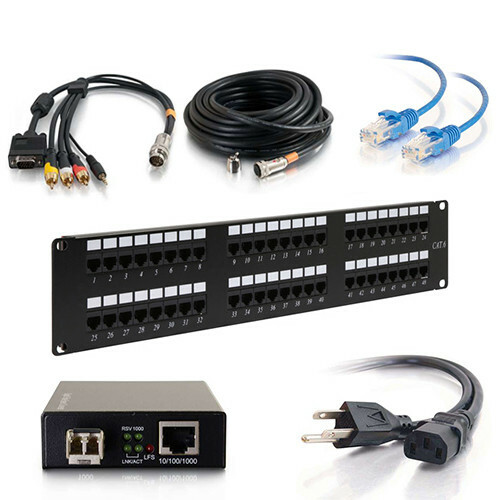 Extremely popular with audio video contractors for it's quick deploy configuration.